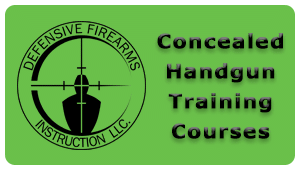 The ASP Tactical Handcuff Course consists of 4 hours of comprehensive training. This program is used in 81 countries throughout the world. The course is specifically designed for Law Enforcement, Security Officers, and other industry professionals. All techniques taught work on the street and not just in the classroom. 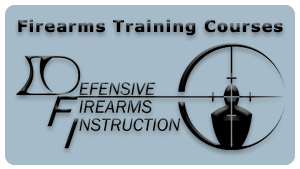 The techniques taught in this course are court defensible and backed by the nation’s most experienced use of force consultants. This course is meant to provide the end user with a clear understanding of the conditions in which restraints may be used, justification for use, and how to document these actions. The ASP Tactical Handcuffing Course goes into great depth on Portation (Carrying), Presentation (Drawing), and Handcuff application techniques. The training incorporates drills which simulate the wide variety of street encounters which require restraints. The tactics taught are easy to understand and quickly learned. The repetitious drills make it easy to practice and maintain proficiency. The ASP Tactical Handcuff Course provides the end user with techniques that work 90% of the time on 90% of subjects. Students will learn how to retain the ability to disengage or escalate as the situation requires. In addition students will learn how to use the ASP Tri-Fold disposable restraints. The ASP Tri-Fold disposable restraints are the most compact, easily carried and rapidly applied single use restraint on the market. ASP Tri-Folds are the first choice of US military and police rapid response teams. They carry and store smaller, yet open larger than other disposable restraints on the market. Upon successful completion of the course students will receive a certification card in the mail. Students can purchase ASP handcuffs prior to class on the official ASP website.